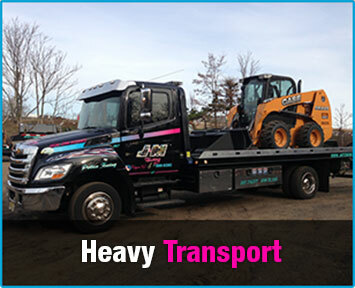 Heavy equipment hauling is something many towing companies provide, but few can do it as well as J & M Towing. 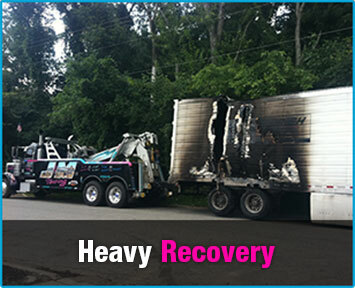 You see, heavy equipment hauling is not something we do as a sideline, it’s a specialty of ours and we have the right equipment and the right people to get the job done. Our fleet includes flat beds, lowboys, and specialty equipment so we are able to handle full loads, L-T-L, oversized loads, and more. Construction equipment, trailers, forklifts, vehicles, generators, steel beams…bring’em on! 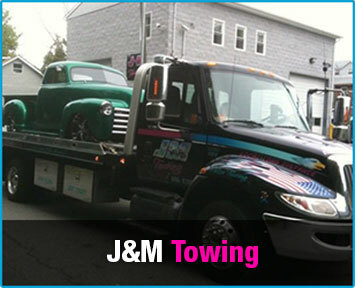 Whatever you have to get from point A to point B, J & M Towing will make sure it arrives safely and on time! All freight is covered to full value by our insurance and we will be happy to handle all of the routing and transportation permits as well.